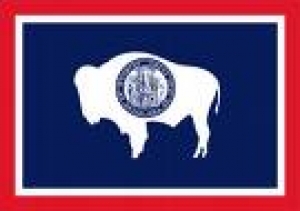 Each year before the beginning of the next session of the Wyoming State Legislature, our Governmental Affairs Committee provides an opportunity for businesses, organizations and individuals to bring their issues before a panel of our local state legislators. The next of these Legislative Forums will be Tuesday and Wednesday, December 18-19, 9:00 am to 4:00 pm, at City Hall, 3rd Floor. This is a time to inform the legislators about concerns or needs that are addressed at the state government level. If your organization is receiving state funds, the forum is also a time to share an update on your organization and how the funds are being put to use. There are a limited number of 15-minute and 30-minute presentation time slots available over the two-day period. Contact Teresa Detimore at 751-1003 or tdetimore@sheridanwyomingchamber.org to reserve a spot. As the forum gets closer, we’ll be sharing a schedule of the presentations. Everyone is invited to attend.